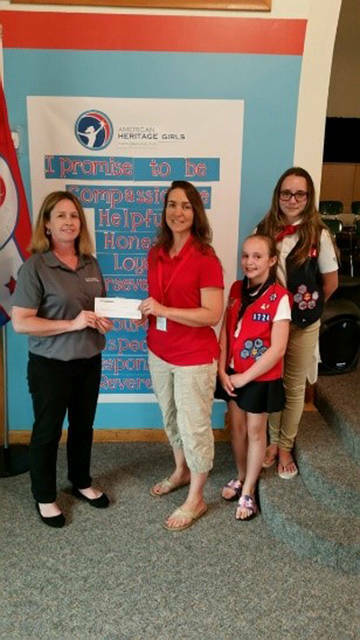 Mercer Savings Bank employee Regina Greber selected American Heritage Girls Troop No. 0724 to receive a $200 donation as part of the bank’s Mission of Giving. Mercer Savings Bank employee Karen Overman selected St. Peter Neurological Center to receive a $200 donation as part of the bank’s Mission of Giving. 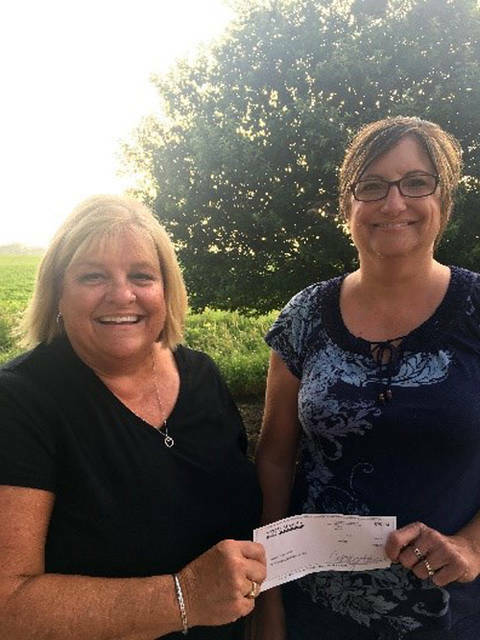 Mercer Savings Bank employee Krista Hines selected the Cancer Association of Darke County to receive a $200 donation as part of the bank’s Mission of Giving. CELINA– As a mutual bank, Mercer Savings Bank has always been deeply rooted in the communities it serves and, as part of that, believes that reinvesting in those communities should be a large part of its mission. Building on that idea, the Mission of Giving kicked off in the month of June. Through their Mission of Giving, each month, three employees will be selected to choose a charitable organization to receive a $200 donation. Employees are requested to choose organizations that exemplify the values of the bank as a whole. The Cancer Association of Darke County was Krista Hines’ selection. 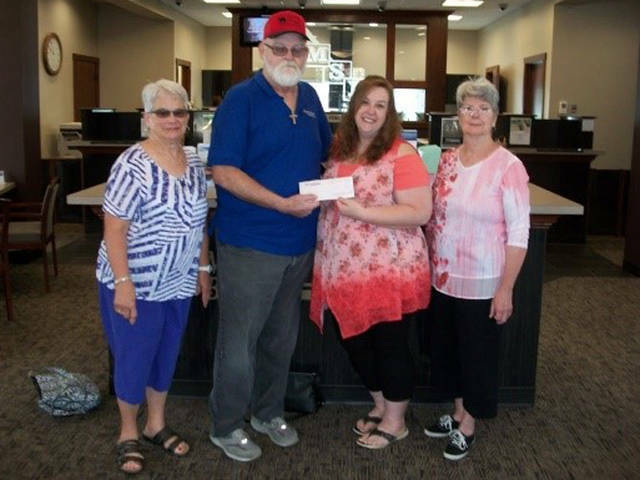 “I chose to donate to the Cancer Association of Darke County because I feel like cancer has touched the lives of just about everyone,” Hines said. “Whether it is a neighbor, coworker, friend or family member, everyone knows someone who is or has battled this disease. St. Peter Neurological Center was Karen Overman’s selection. American Heritage Girls Troop No. 0724 was Regina Greber’s selection. Mercer Savings Bank has been a trusted community bank since 1888. It offers mortgage and consumer loans, checking and savings, MMDA, mobile banking, mobile deposit and CardValet. To find out more about Mercer Savings Bank and what it has to offer, stop by one of its locations in Celina, Fort Recovery or Greenville, call 877-672-4543 or visit mercersavings.com.